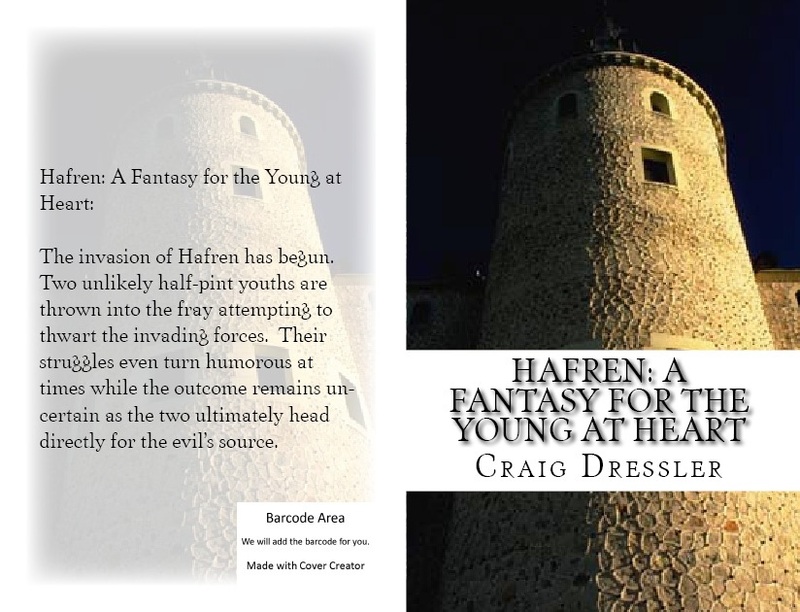 The Christian teen fantasy entitled Hafren: A Fantasy for the Young at Heart was recently released. Midwest Book Review wrote the following: "This is the story of an adventure of two youths... The two fellows looked different and because of that others stayed away from them, but that doesn't stop their quest for adventure... Are they afraid? Perhaps! But this trip holds many surprises for them... This story is one of overcoming evil with the help of God, friendship, and helping your fellow man. It is an entertaining and God-principled story that any teen should enjoy."